Thanks Tokyo Luxey for the event invitation on 15 July 2014. Some background about Tokyo Luxey. Tokyo Luxey is actually Rouge Asia. We are a “LUXE” community that supplies Japanese-made beauty and lifestyle-related information and products of genuine high quality. The LUXE beauty and lifestyle we advocate are not solely focused on outward appearances; rather, we seek beauty that simultaneously originates from the outside and from within. With these types of LUXE products, every day can be filled with happiness by bringing prosperity to the livelihood of women like you. We believe that for LUXE beauty and lifestyle goods, nothing surpasses products originating from Japan. They are safe and reliable while simultaneously possessing exceptional functionality, and they are all-in-all thrilling products. We carefully select products from Japan that fill this narrative of genuinely superior goods. We introduce this curated selection to the LUXEY like you, who understands the policies and mindset of TOKYO LUXEY. The event was held at PS cafe at Harding Road. the place is soooo pretty please, pardon me, but this is my first time to the PS at Dempsey. A Japanese fine lady that look so good! I have been using Fancl products since my Poly days and had never regretted, but sad to say that Fancl has closed all the outlets in Singapore. 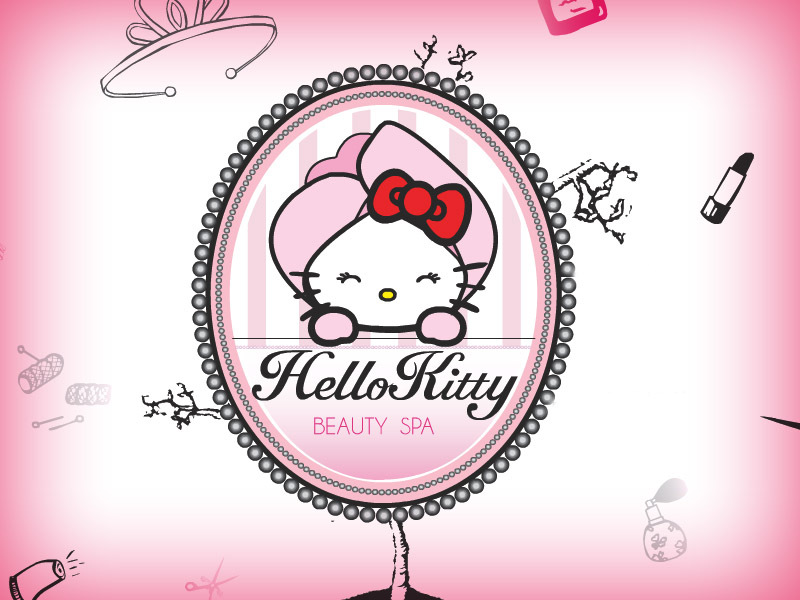 Currently I am using Sheshido, Shu Umera, Anna Sui, Dolly Wink, Heroine and many more to name. 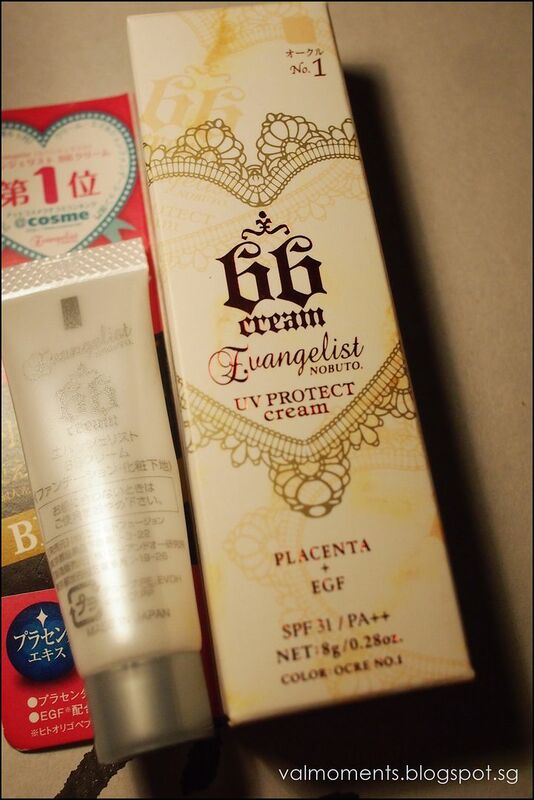 To some extend, I will ask my friends who are travelling to Japan to get the beauty products for me. 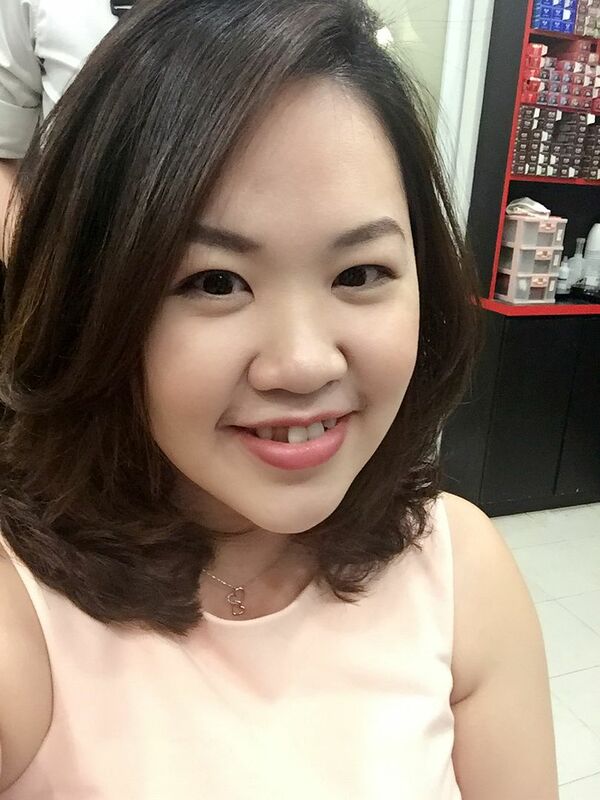 I am glad to be part of the Luxey to be able to test on the new products and also to let them know what are the products that we would like to try on. 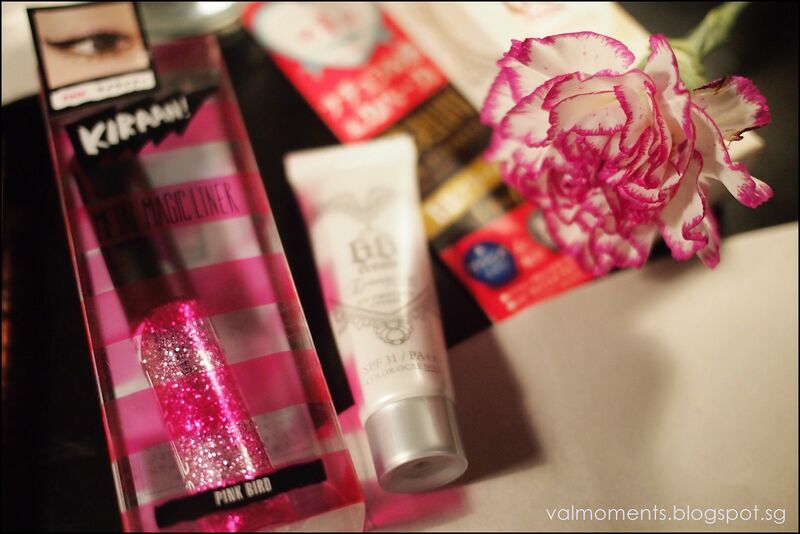 The item that caught my eye was this Platinum Mascara. The packaging glows under the super romantic lightings. The brush was really cute that looks like a oldchangkee fishballs on sticks. 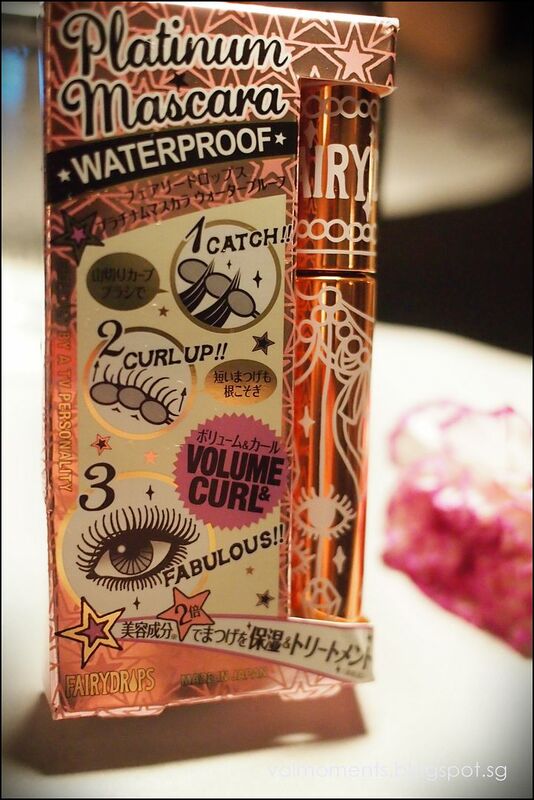 This item is rated the best selling mascara in Japan. Next on the list is the glittering eyeliner. I adore the sparks that it gives off during the dinner. It seemed to look a little like the glitter glue that we used during our art and craft session during school days. Guess what we bagged home after the event? A big bag of goodies. 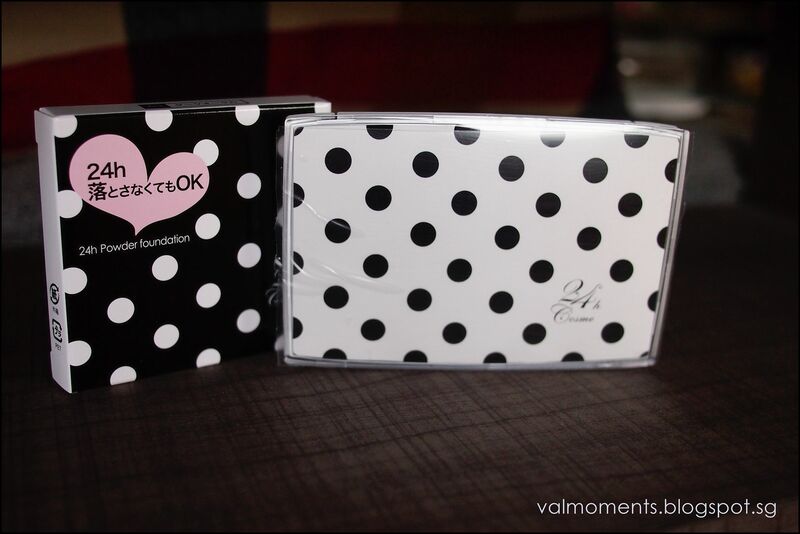 I am very attracted to the Polka Dots Foundation! 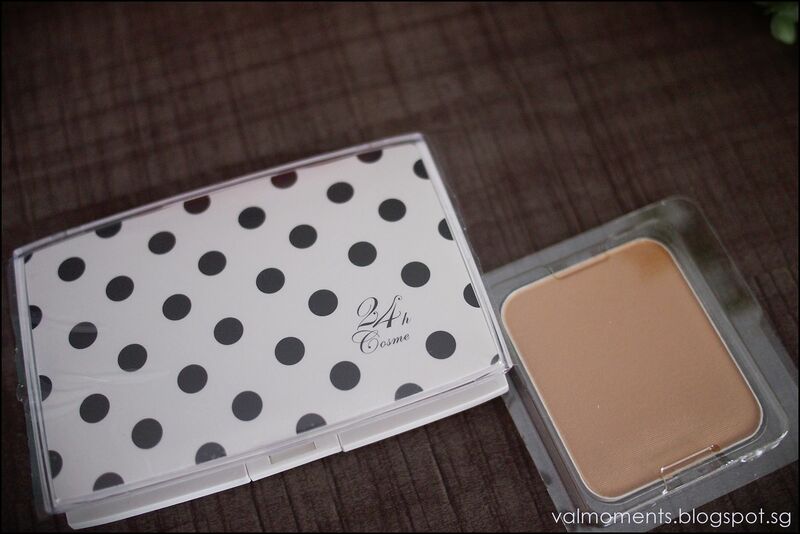 A nice smelling foundation but a lil sad that the color is slightly dark for my skin. This foundation is said to give us a 24hours coverage, just like how the Japanese ladies hold on their makeup after a long day. ALBION was founded on March 2, 1956, with the vision that it would "become the best prestigious cosmetics manufacturer in Japan and the world." Since then, we have continued to pursue superior quality through cutting-edge technological innovation and the dedication to developing authentic products that was a characteristic of the company's establishment. They have been in the market for 58 years!! 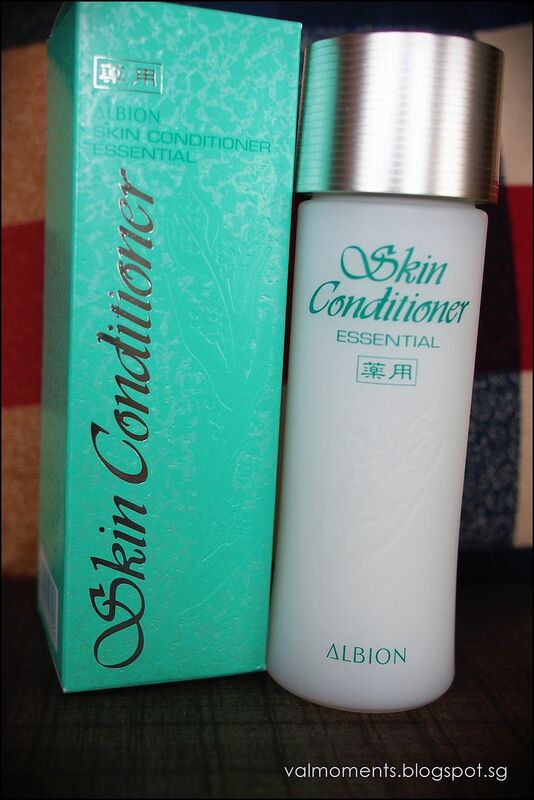 And we are given their BEST SELLING Product - Skin Conditioner. I have not tried this product before but have heard so much on how it actually enhance the skin texture and able to cure the troubled skin. The bottle is transparent, so you can see that the conditioner is milky. It has a powdery smell and the texture of the conditioner is unlike of what I thought it would be. It was watery and feels cooling on the skin. 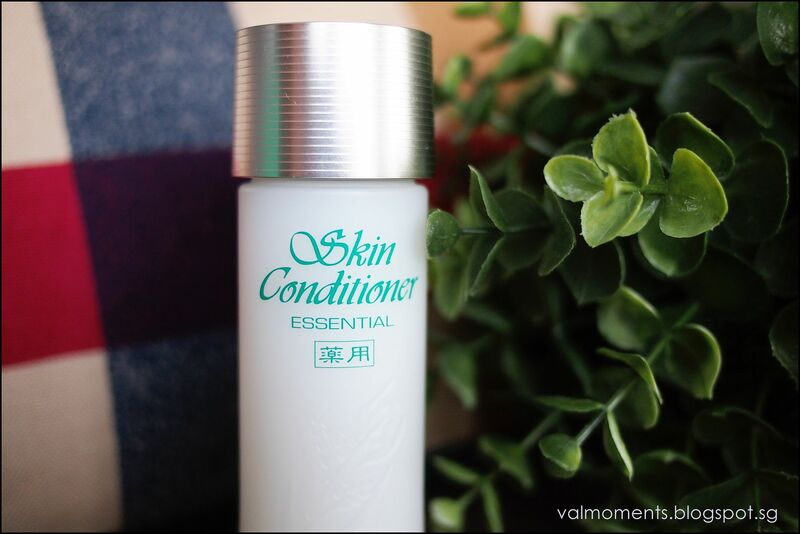 A lot of reviews about this Skin Conditioner is at least a 4 out of 5 STARS! A new product from Albion that has just been launch in Singapore in July. 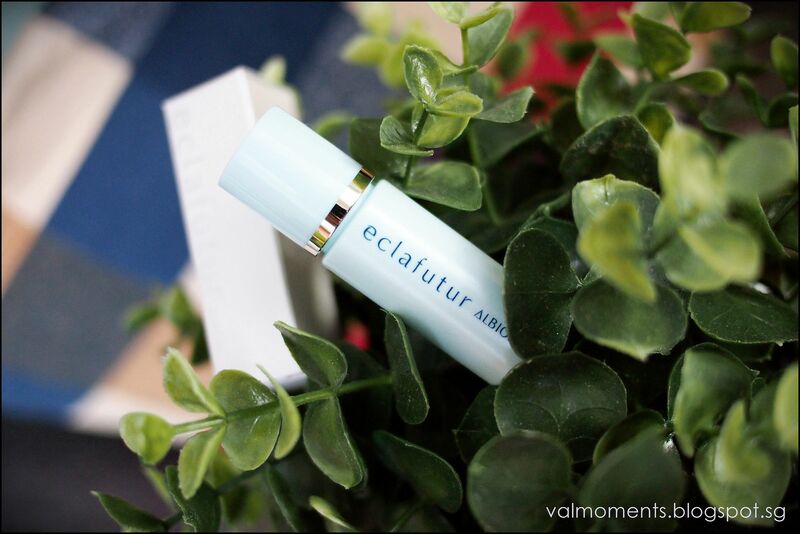 This product is said to make our skin less saggy, more clear and less prone to outbreaks! See here for more information about this magic product. Comment below with how you got to know about my blog and I will announced the winners on 28 July! Thank you Tokyo Luxey for the great meetup and I can't wait to meeting up with you guys again!